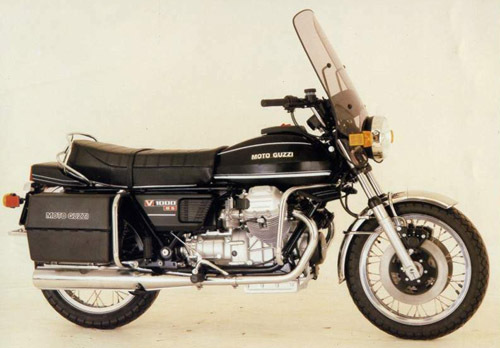 Complete 1975-1984 Moto Guzzi V1000 Convert service repair manual. It's your number one source for repair and service information. They are specifically written for the do-it-yourselfer as well as the experienced mechanic. This highly detailed digital repair manual contains everything you will ever need to repair, maintain, rebuild, refurbish or restore your 1975 1976 1977 1978 1979 1980 1981 1982 1983 1984 Moto Guzzi V1000 Convert.